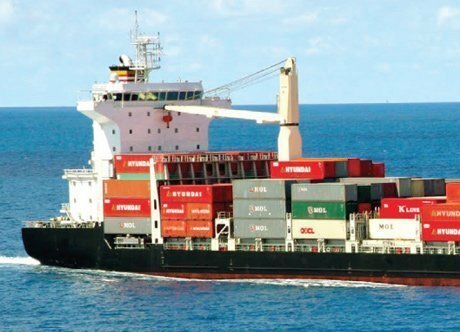 Indonesia’s Samudera Shipping Line has sold 11-year old 4,632 dwt containership Sinar Jimbaran for $2.5m to Samudera Bharat Feeder, a company it owns a 49% stake in. The disposal of Sinar Jimbaran is the sixth vessel sold by the company over the last 12 months. Samudera says that over the period it has also sold Sinar Johor, Amanah, Sinar Demak, Sinar Bontang, and Sinar Jambi. The approximately $5.73m of proceeds from the disposals are being utilised for working capital and business expansion of the group.